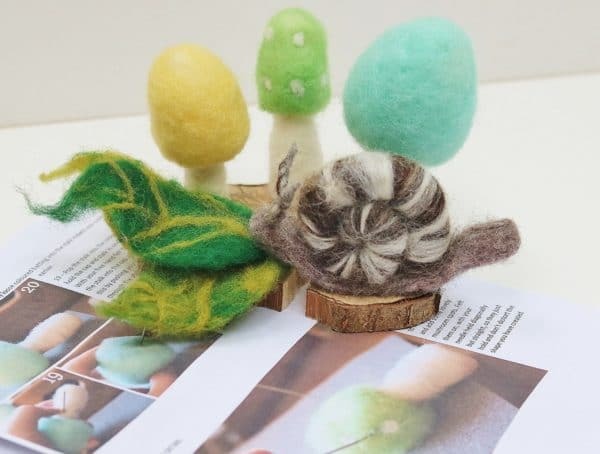 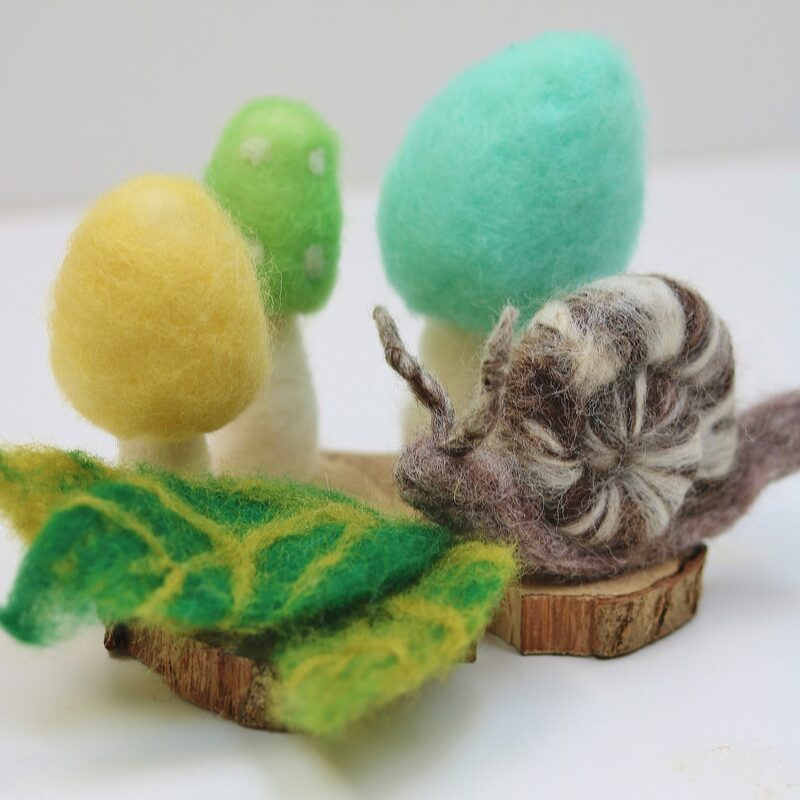 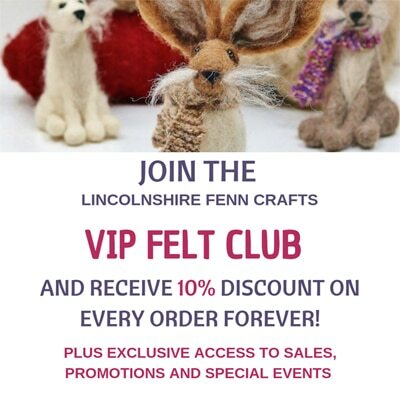 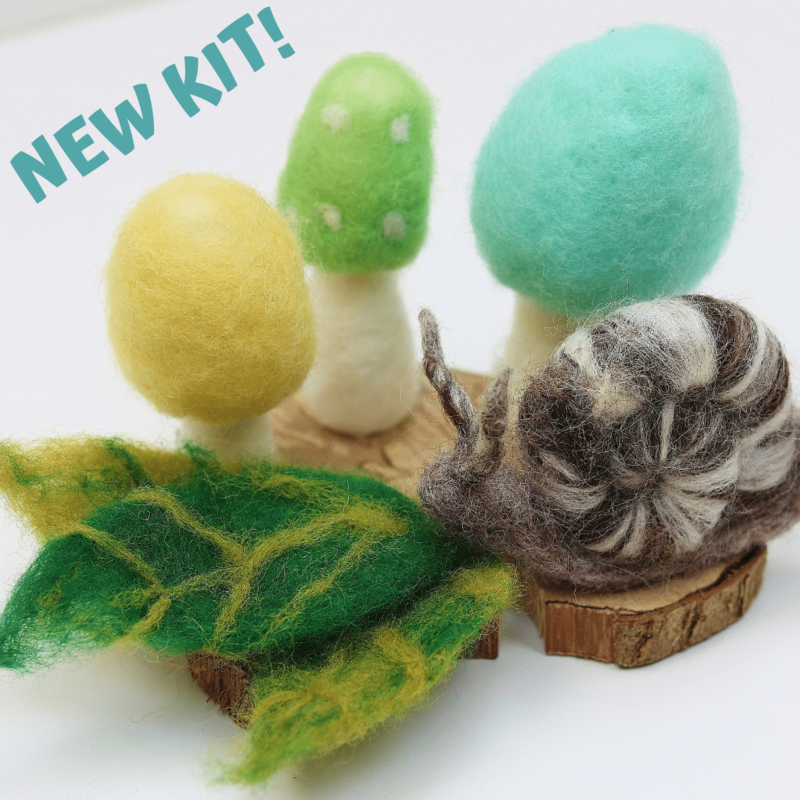 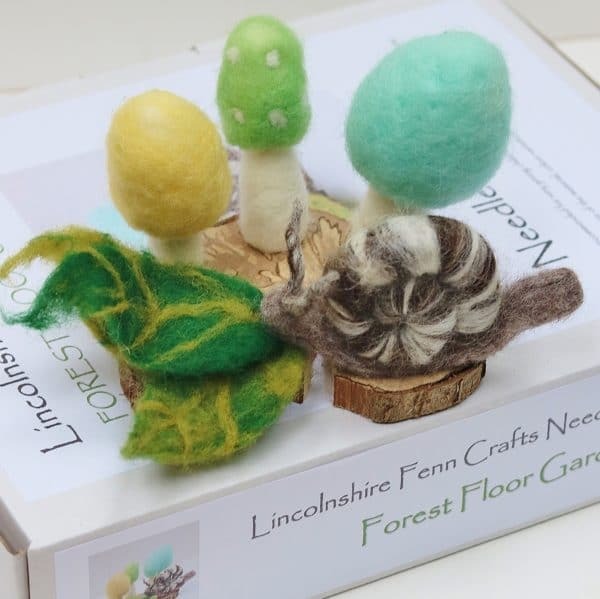 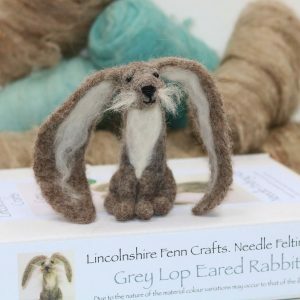 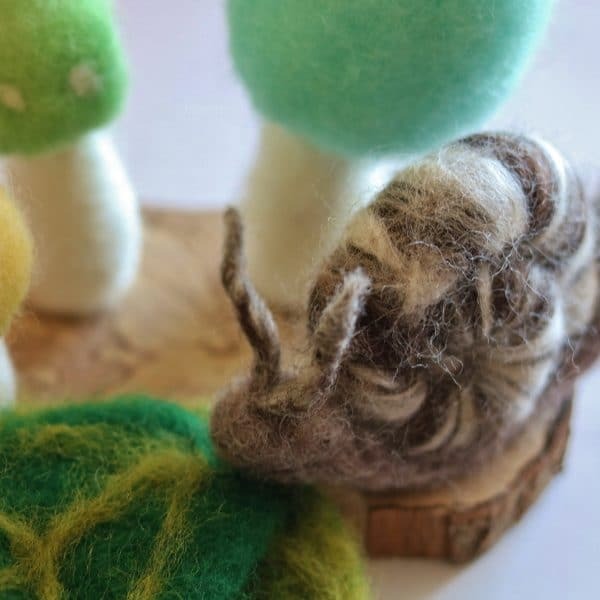 New and exclusive to Lincolnshire Fenn Crafts, the Forest Floor Garden needle felting kit is an utterly charming way to while away a few creative hours. 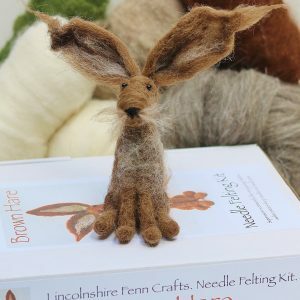 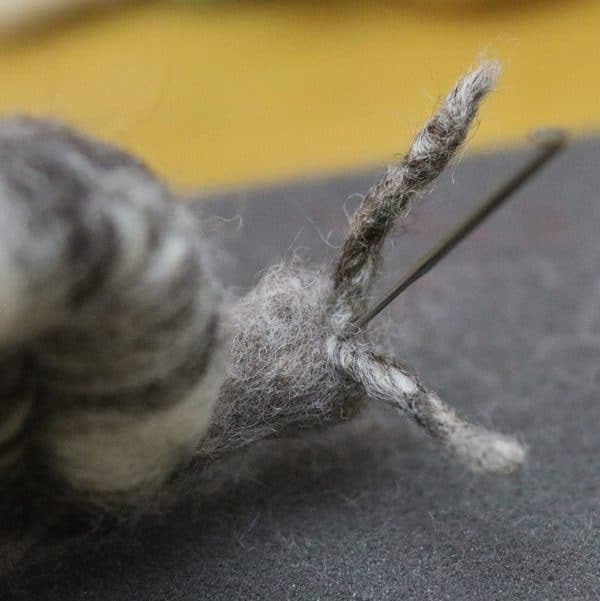 It has so much going on and will keep one or two people occupied for a fabulously crafty afternoon; three felting needles so plenty to go around. 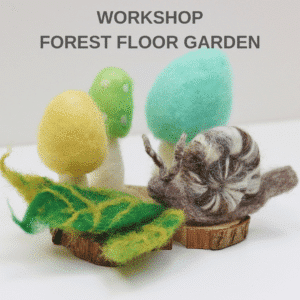 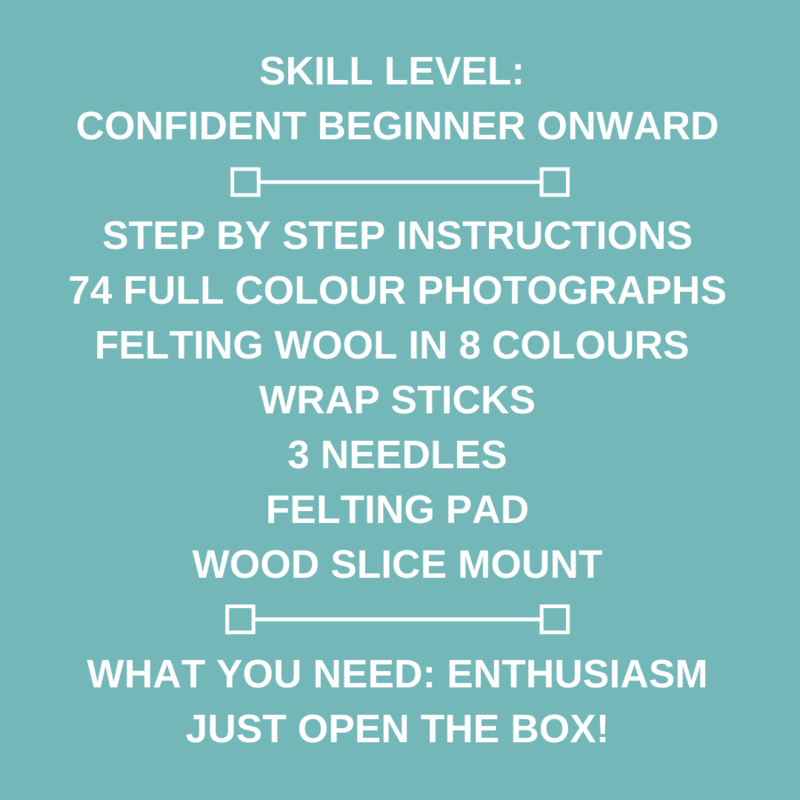 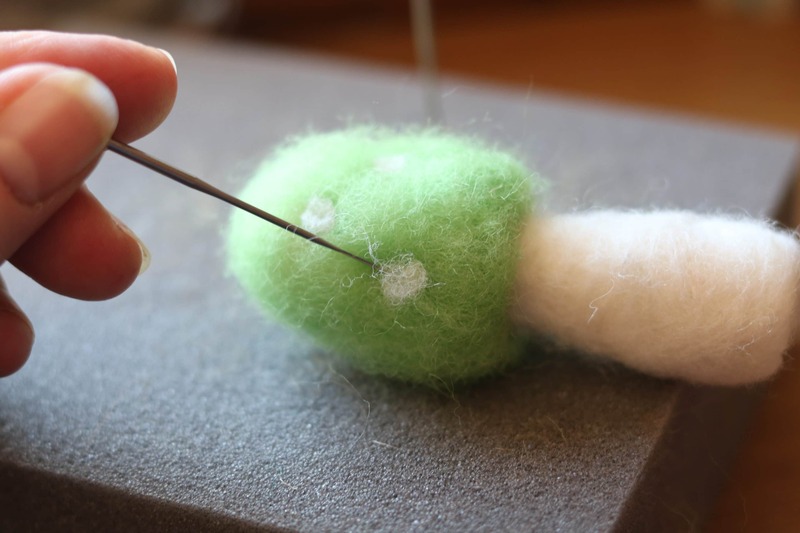 You will learn all the basics of needle felting but with the added bonus of new types of wool and techniques to create your lovely forest garden. Perfect for a ‘crafternoon’ of creativity and craft inspiration. • Enthusiasm and adhesive to mount your project onto the wood slice; fabric glue, a glue gun or double sided sticky tape works best. 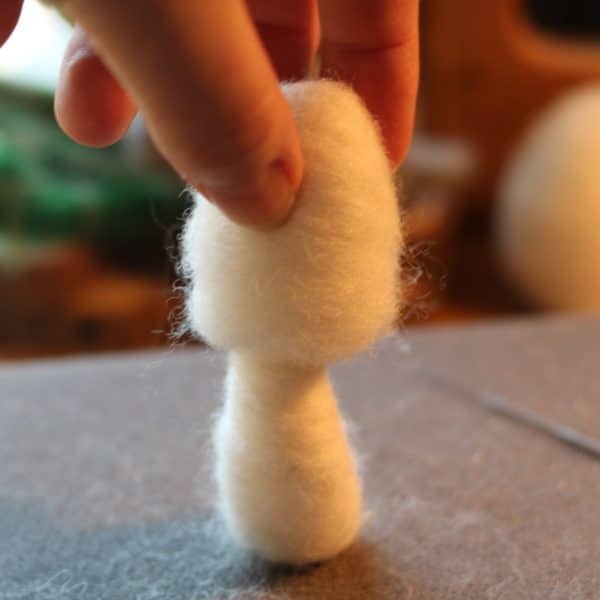 Not suitable for children. 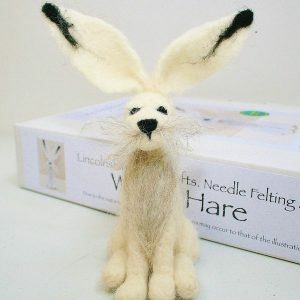 Please keep away from pets.